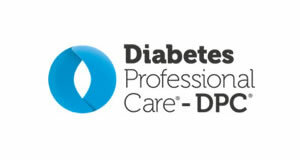 An updated version of NICE’s Safer insulin prescribing has been published. 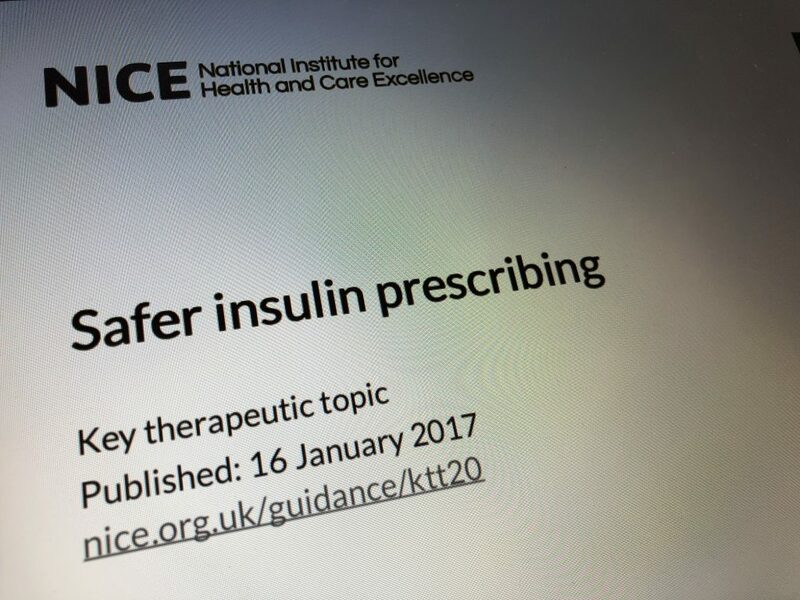 The document summarises the evidence base on safer insulin prescribing and was first published in January 2017. 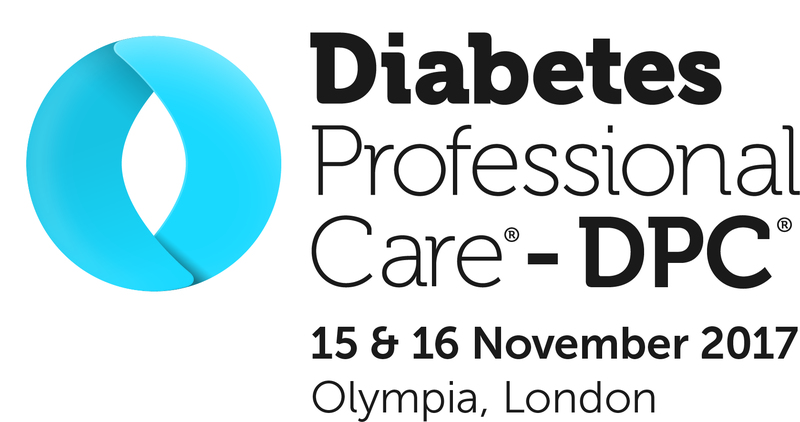 It is not formal NICE guidance, but has been made available to support medicines optimisation. 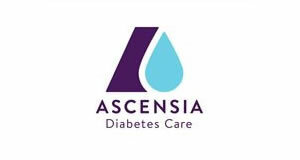 It covers the latest evidence, hypoglycaemia, driving, ‘sick-day’ rules, continuous subcutaneous insulin infusion (insulin pump) therapy and insulin prescribing and administration as well as prescribing data, metrics or supporting resources. 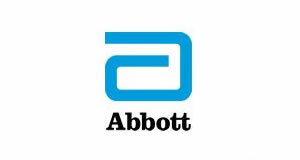 To access the updated version of the document, click here.